People buy on emotion and justify with logic. 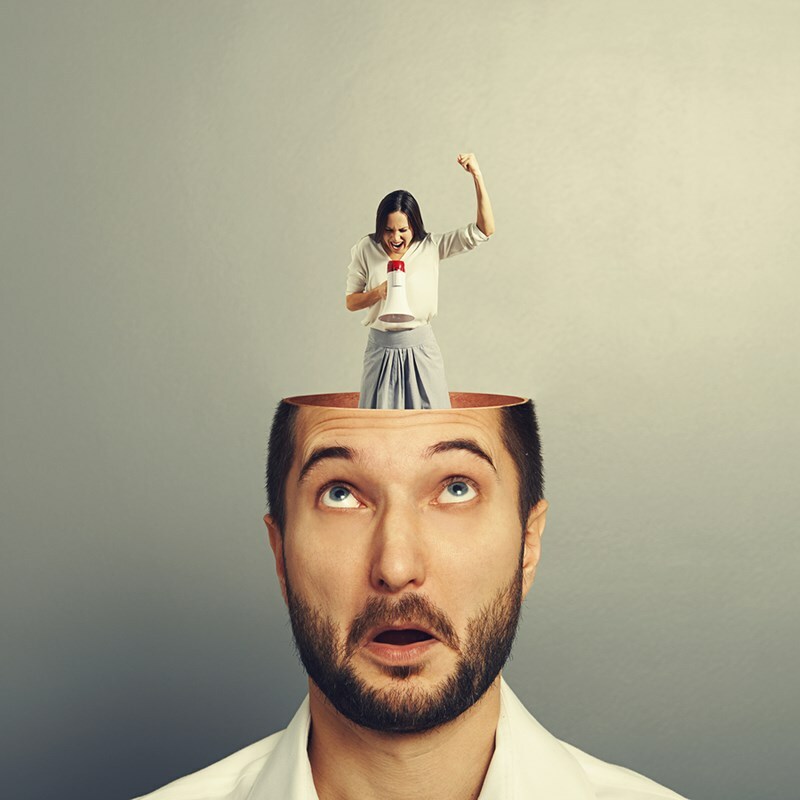 Given this, should your salespeople learn how to influence the subconscious mind to sell more? Most of our decisions are made subconsciously. Which way to open a door (in or out). Which foot to lead with when crossing a road. Open the fridge door, and your mind knows what you will prepare from the ingredients contained within before you do. This isn’t supposition. It’s fact. Research by Soon et al in 2009 found that the brain is aware of our decisions before we make them consciously. Marketers and salespeople know this is true. It is encapsulated in the expression ‘people buy on emotion and justify with logic’. Advertisers have been manipulating subconscious buying decisions for decades – it’s called subliminal advertising. Salespeople can sell to the subconscious, too. All you must do is learn how to influence the subconscious mind of your prospect. Do this, and your USP will be ESP (extrasensory perception) in the sales process. If the buying decision is predominantly an emotional one, then it follows that the best salespeople are those who are in touch with their prospects emotionally. Of course, you must first master your own emotions before being able to influence a purchase. Then, you choose your behavior to respond appropriately to the emotions and behaviors of the prospect. By doing so, you influence the emotional subconscious of the buyer. Developing emotional intelligence is the key to influencing emotional buying decisions, and the key to influencing the subconscious mind is to hone social awareness skills. There are few sales conversations that do not run into objections or conflict. As an emotionally intelligent salesperson, you will overcome such resistance, further enhancing the prospect’s emotional pull to make a positive buying decision as you team together to find the solutions the prospect needs. As you do so, price begins to fade as an obstacle to purchase or a bargaining tool. Buyers today are more informed than they have ever been, and have a wider and deeper access to products and services. The challenge for you as a salesperson is to ensure that you make a difference with every contact you have with your prospects and customers. You need to build long-term relationships, in which you are considered to be a valuable member of your customer’s team. To do this, it is vital that you develop the emotional intelligence skills that will help you influence the subconscious mind. Contact us today, and discover how we could help salespeople understand their own reactions, and how to embed the behaviors needed to boost sales as extrasensory perception becomes their USP.